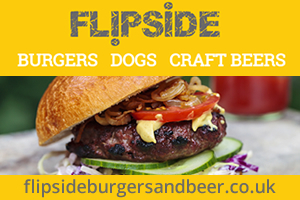 Frydays are proud of our awards which confirm our exceptional standards. Our customers travel far and wide to sample our famous Fish and Chips. 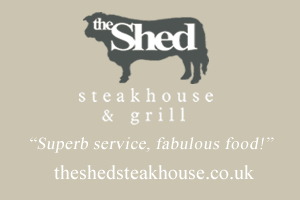 We have been awarded a Certificate of Excellence 2014 winner from Trip Advisor. 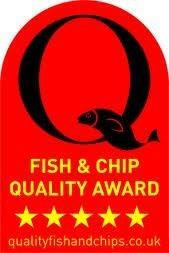 We have recently been awarded the Fish & Chip Quality Award, one of a handful of fish & chip shops to achieve this. 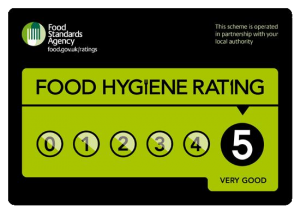 In 2010 Frydays were awarded a prestigious 5* Seafish Friers Quality Award for the second year in succession, confirming to our customers our continued excellent food and Hygiene standards. 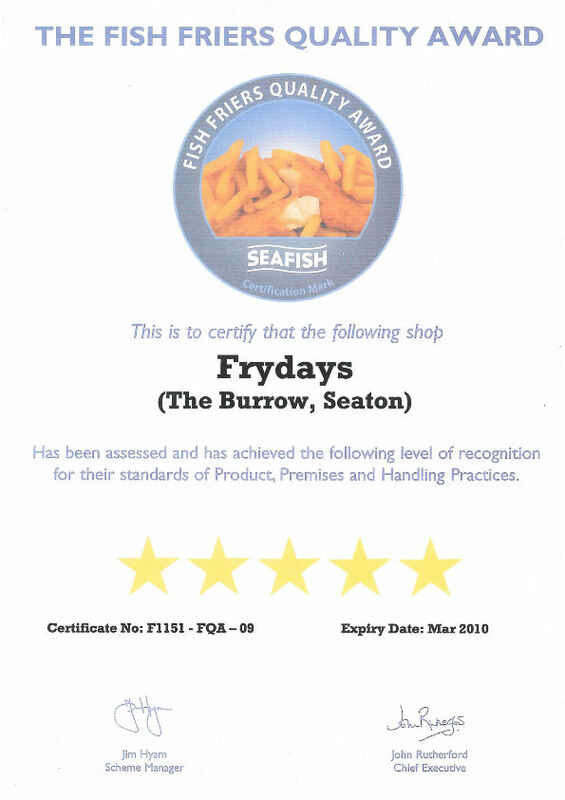 Frydays have held The Fryers Quality Award from 2005 to present. 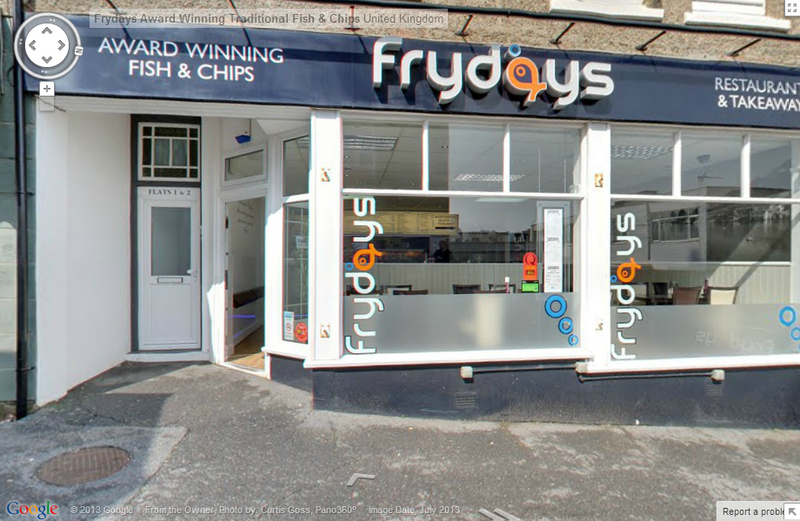 In 2009 Frydays were awarded a prestigious 5* Seafish Friers Quality Award in recognition of their excellent food and Hygiene standards becoming the first in Devon & Cornwall to gain this accolade.